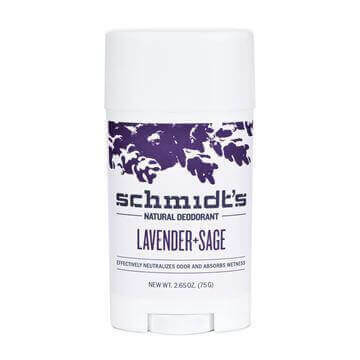 Schmidt's founder Jaime Schmidt made it her mission to change the way people think about deodorant, refusing to compromise any effectiveness when formulating her deodorant. 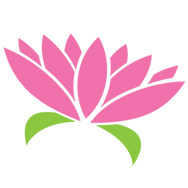 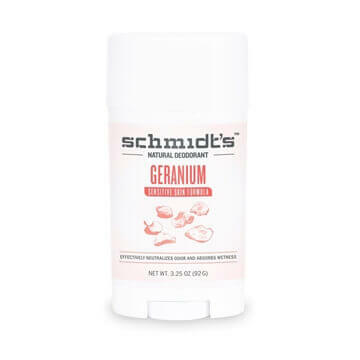 The investment in research and testing proved to be invaluable when Jaime knew she had developed a product that legitimately worked all day, felt great on the skin, and smelled incredible! 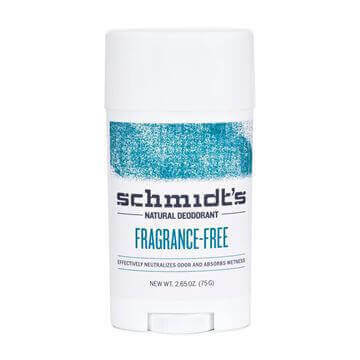 Schmidt's Deodorant is stepping up where others have failed, cutting no corners with their award-winning natural formulas that not only match the effectiveness of the chemical alternatives, but actually outperform them altogether. 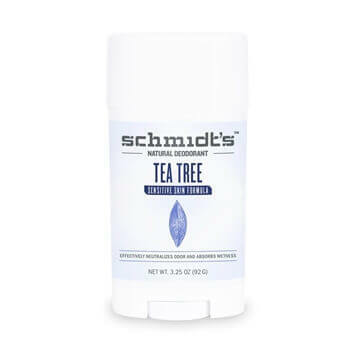 Only natural, vegan, gluten and cruelty-free ingredients are used without harmful chemicals like aluminium and parabens. 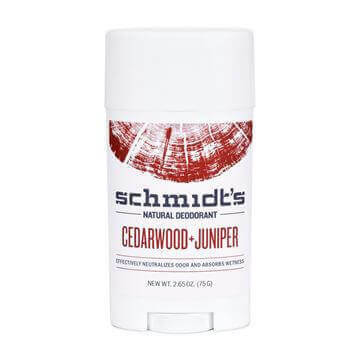 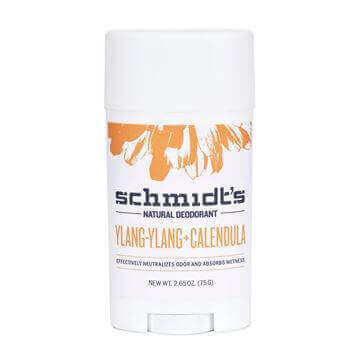 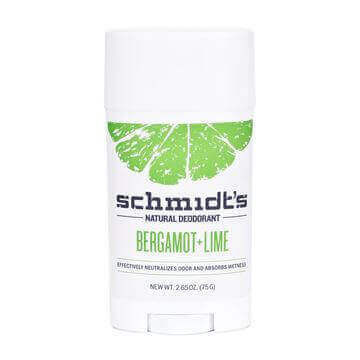 Change the way you think about deodorant with Schmidt's!